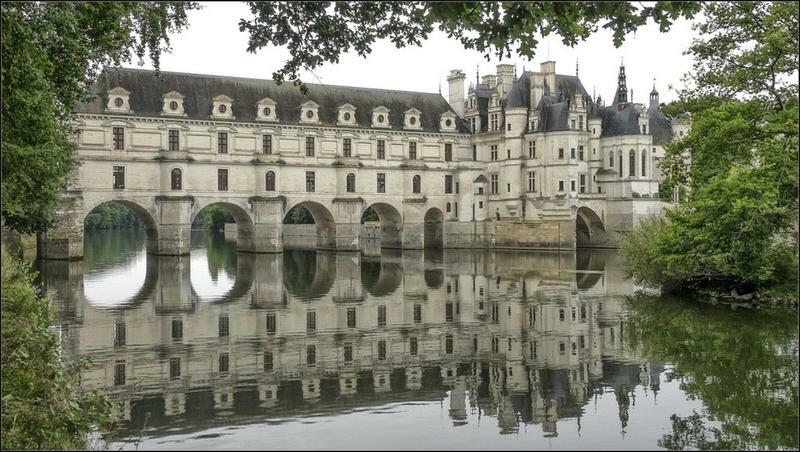 Château de Chenonceau, located near the small village of Chenonceaux in France was constructed over the River Cher, which on fair days is so calm and placid that it looks like a lake. 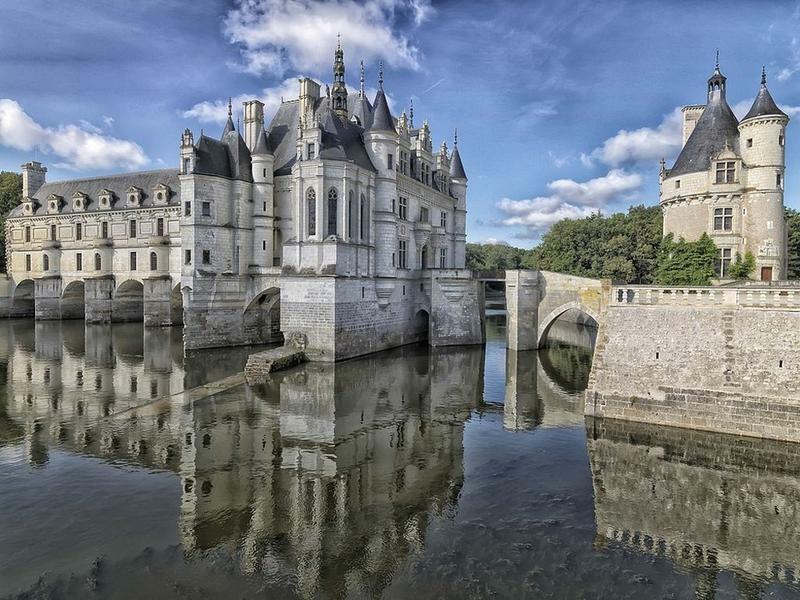 Château de Chenonceau is popularly known as “the ladies’ chateau” as it was built, maintained, protected, loved and fought for by an almost uninterrupted succession of women spanning four centuries. 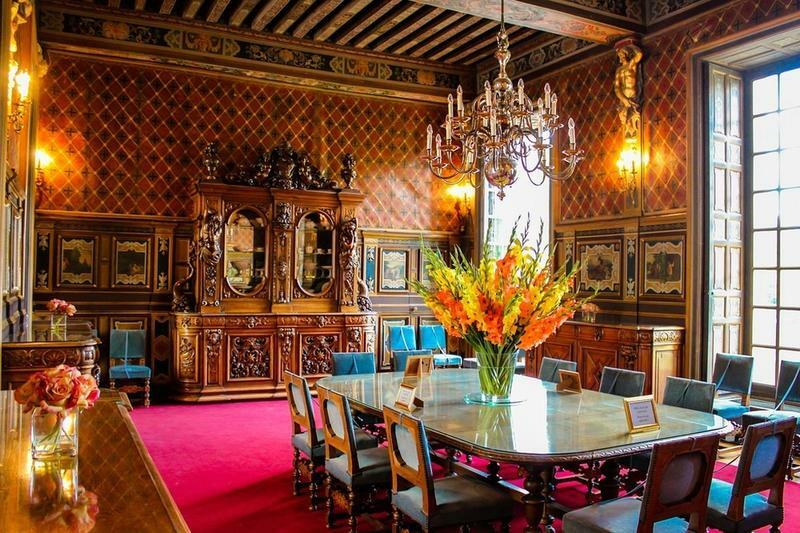 The chateau was built in the early 16th century by Thomas Bohier, Chamberlain to King Charles VIII of France. Thomas’ wife, Katherine Briçonnet, supervised most of the construction. But after Thomas died, the castle was seized by King Francis I for unpaid debts. After the King's death, the castle was passed on to his son Henry II. Henry II, in turn gifted the chateau to his mistress, Diane de Poitiers, who became fervently attached to it. She embellished the chateau, added the formal gardens and built a bridge across the River Cher. 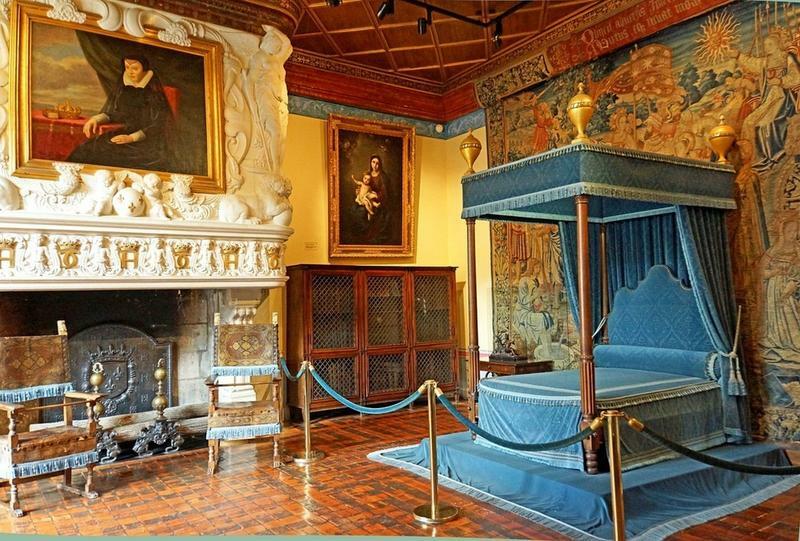 After Henry II was killed in tragic jousting accident in 1559, his widow Catherine de' Medici seized the opportunity and forced Diane out of the chateau. 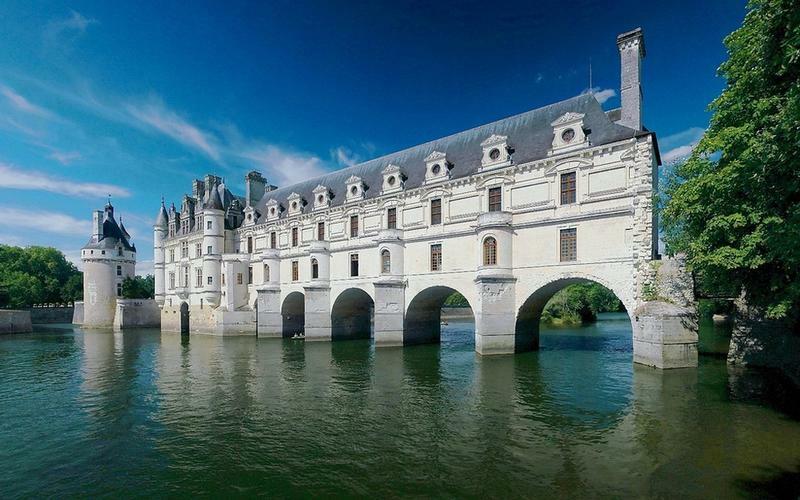 Catherine spent a fortune renovating and expanding Château de Chenonceau. She added the famous Italian Renaissance style two-storey gallery that tops the bridge built by Diane. On Catherine's death in 1589 the chateau went to her daughter-in-law, Louise de Lorraine-Vaudémont, wife of King Henry III. When Henry III was assassinated the same year, Louise fell into a state of depression. 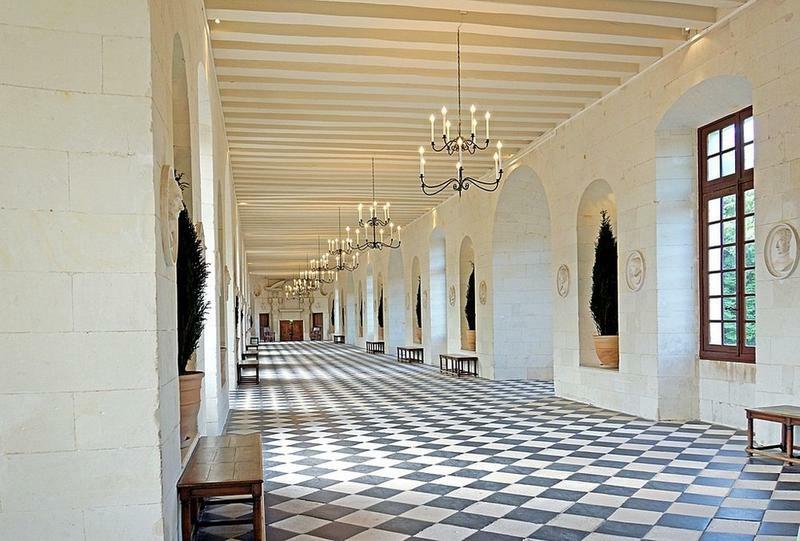 In her grief, Lousie transformed Chenonceau into a tomb, painting her bedchamber black and she took to roaming the halls dressed in mourning clothes. 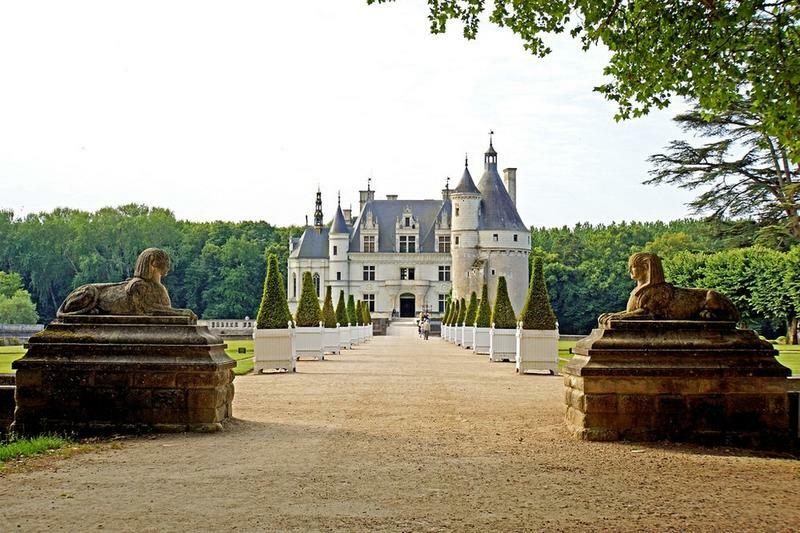 Eventually, Louise left the chateau to her niece, then only six years old but already betrothed to the four-year-old son of Henri IV and his mistress, and the future Duke of Vendôme. For the next hundred years, the chateau fell into decay as the Bourbons had little interest in the chateau. In 1733 the estate was acquired by a wealthy squire named Claude Dupin. 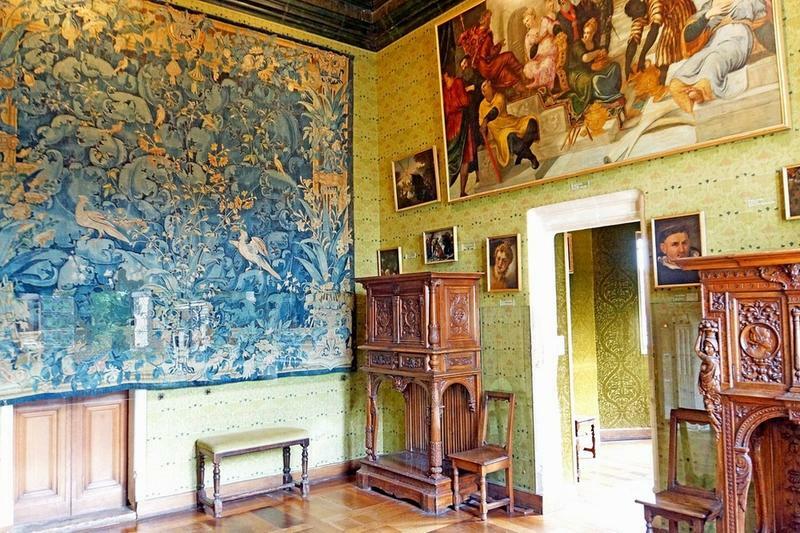 His wife, Louise Dupin, founded a literary salon at Chenonceau attracting brilliant minds of the era such as Voltaire, Montesquieu, and Fontenelle, the naturalist Buffon, and the playwright Marivaux. 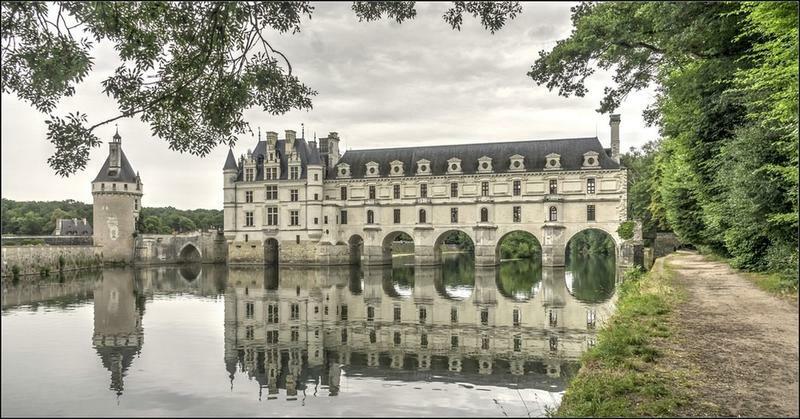 When the French Revolution broke out and rioters threatened to destroy Chenonceau as a symbol of royal excess, Louise Dupin saved the chateau by reminding the mob that it was the only bridge across the river for many miles. 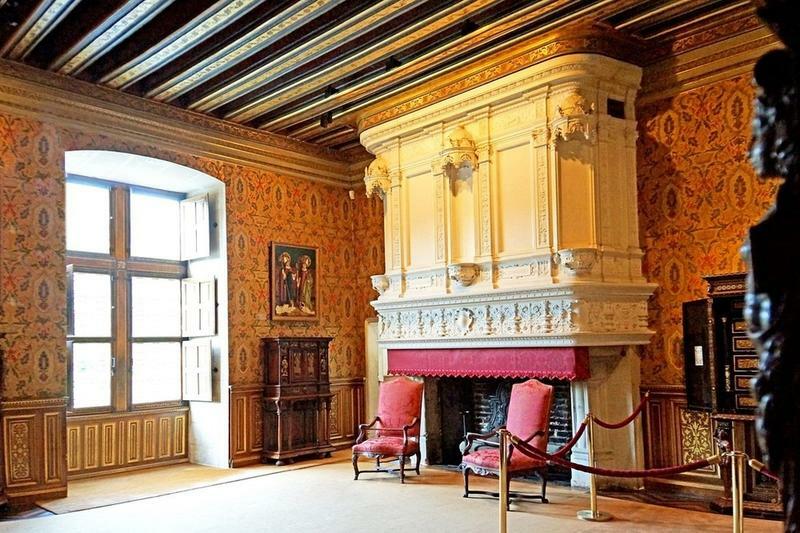 The last woman to leave her mark on the chateau was Marguerite Pelouze, a rich heiress, who purchased the château in 1864 and began restoring it. 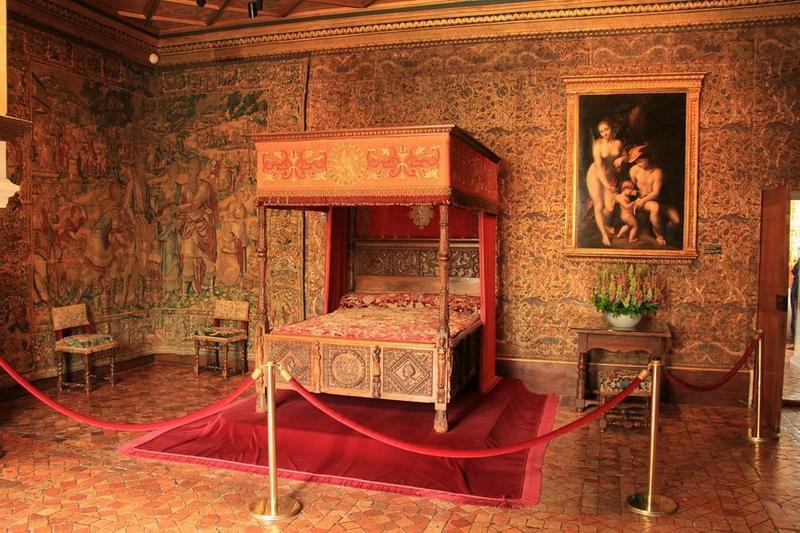 She almost completely renewed the interior and removed several of Catherine de' Medici's additions. 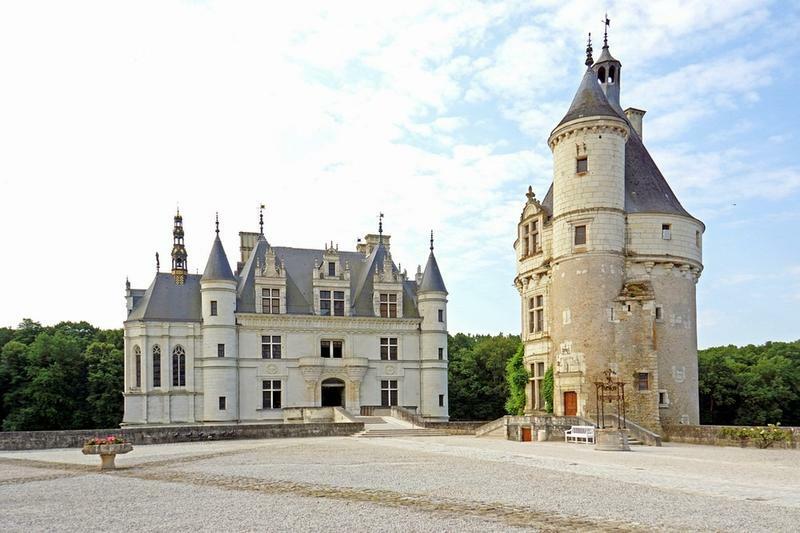 Unfortunately, Marguerite squandered so much money in restoration and on her lavish lifestyle that she became broke and had to sell the chateau. The chateau’s current owner, Henri Menier,acquired it in 1913 and still own it to this day.